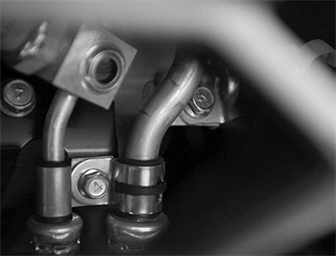 It only takes one small thing to go wrong to have a big impact on your business. 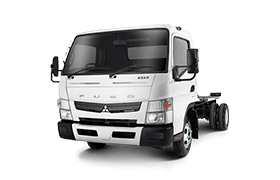 Fuso genuine parts are designed to meet manufacturer specifications and are produced to the highest quality. 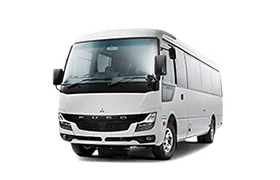 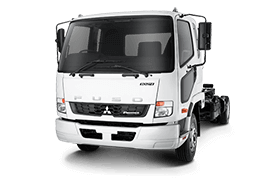 Avoid the risk and insist on Fuso genuine parts to ensure you are covered by Fuso’s full manufacturer's warranty. 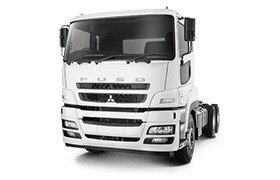 In the event that a genuine part fails, Fuso will not only replace the faulty part, we’ll cover any additional damage caused by its failure, including labour costs if it is fitted by Orange Fuso.